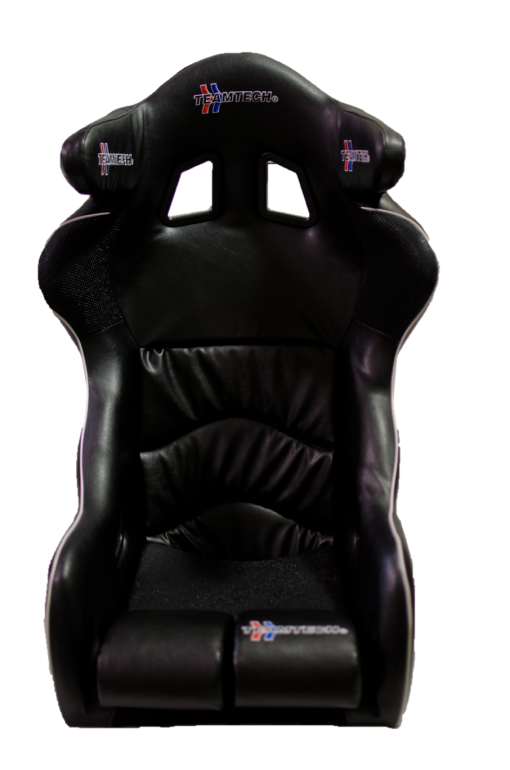 TEAMTECH’s racing seats are made with a composite glass fiber shell and comfortable memory foam padding to ensure the driver feels safe and comfortable. Large and small seats are available in black cloth and vinyl covers and feature removable inner panels. 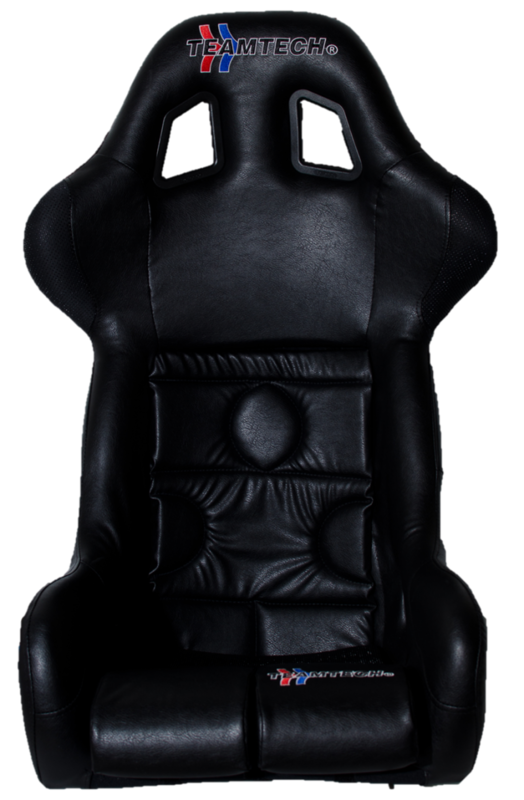 The full halo racing seat has a one-piece design to protect the driver and absorbs shock upon impact. It is available in 6 different colors of vinyl with white contrast piping along the edge. 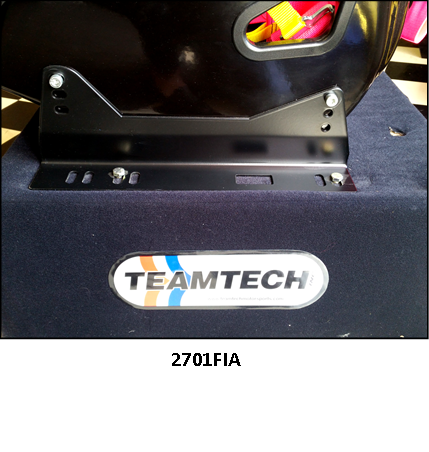 Heat treated steel mounting brackets (sold separately) are available in a black powder coated finish. The mounting brackets have multiple slots to ensure you get the perfect adjustment to your seat.